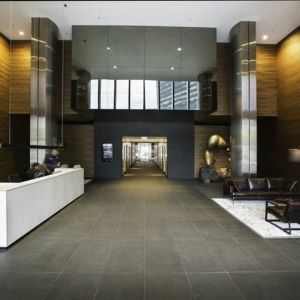 222 Exhibition Street is a quality 'A' Grade office tower well located in the East End of the Melbourne CBD. 222 Exhibition Street enjoys an enviable position between Lonsdale and Bourke Streets in the heart of this bustling location. The building offers easy access to Melbourne's world class retail, entertainment and restaurant precincts. 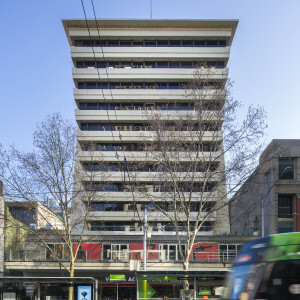 The building is also well serviced by public transport and the building provides excellent vehicle access to all areas of metropolitan Melbourne with the Exhibition Street extension. BRAND NEW END OF TRIP FACILITIES BOASTING STATE OF THE ART FINISHES AND AMENITY. Available via the adjoining public car park and through the parking operator. 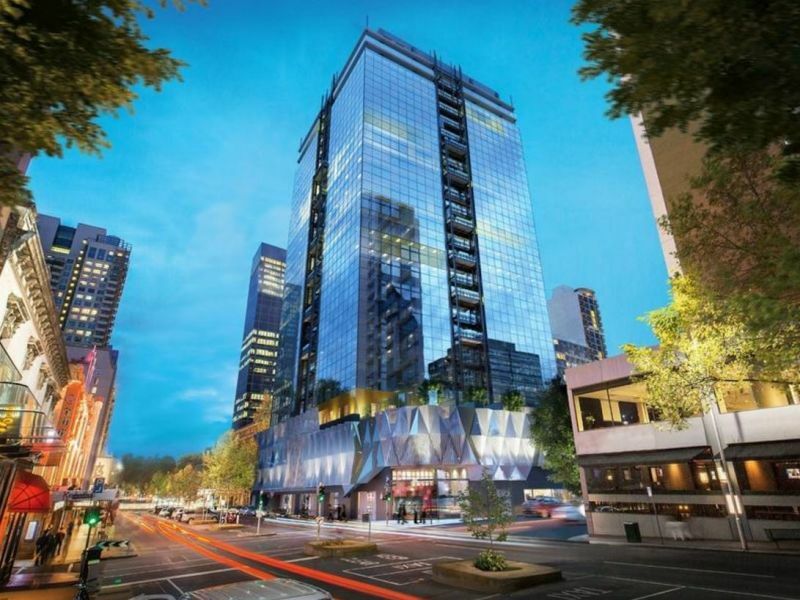 4 level car-park with 499 spaces accessed from Lonsdale Street.